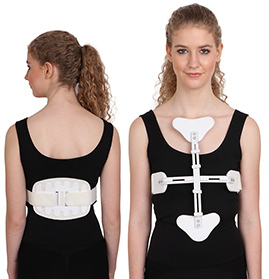 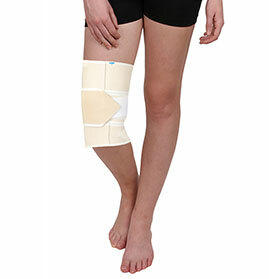 GPC Medical is a well known and trusted name in the field of rehabilitation products and aids. 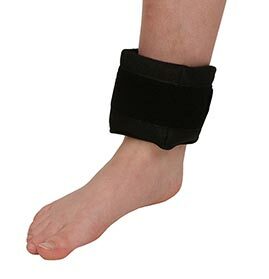 Our products are superior in quality, comfortably fit, with elasticity that snugly fits to help the injured area recover faster. 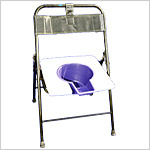 We manufacture almost every variety of rehabilitation aids products that are available in the market. 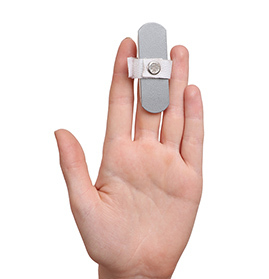 From all kinds of finger splints, back braces, ankle supports, wheel chairs, pelvic traction kits to walking aids are available at the best price at GPC Medical. 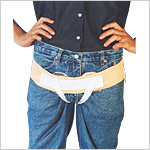 In spite, of many companies claiming to be the best, GPC Medical stands out to give you products that that can be trusted and are appreciated all over the world. 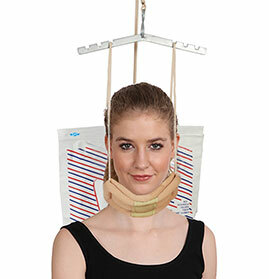 All the products with their model no’s are displayed for you to order. 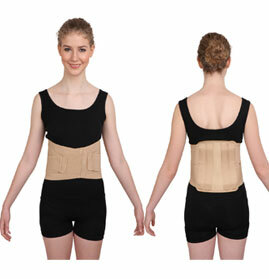 We do not compromise on quality as we give you the best price. 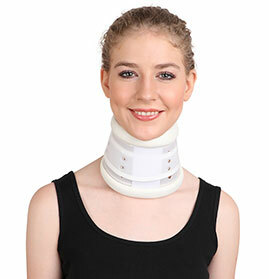 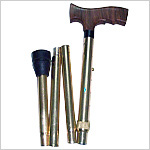 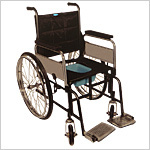 Send Your Buy Requirement For "Rehabilitation Products & Aids" AND Get Quote Quickly.